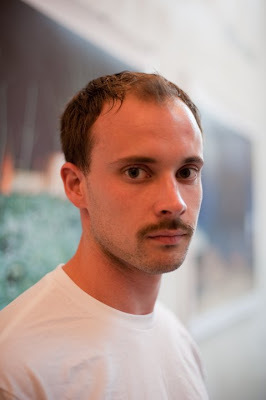 Check out this interesting blog of Prison Photography by Pete Brook. There is a lot of strong work compiled there. I was especially impressed with the work of Melania Comoretto on Women Prisoners. 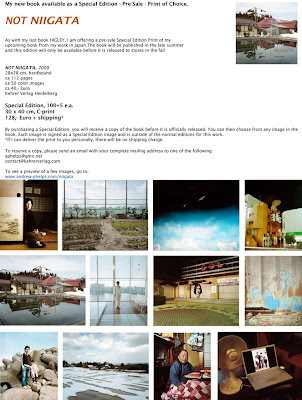 Andrew Phelps has a forthcoming book on his stunning new work from Japan titled Not Niigata and a special edition to boot. 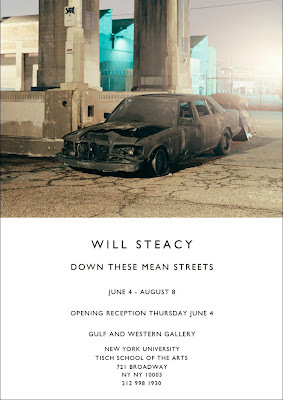 Head over o NYU to see Will Steacy's exhibition of his engaging and dramatic new project Down these Mean Streets. 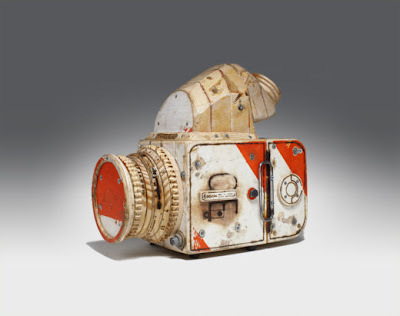 Ian Van Coller has an exhibition of his work in Philadelphia at Sol Mednick Gallery, University of the Arts. 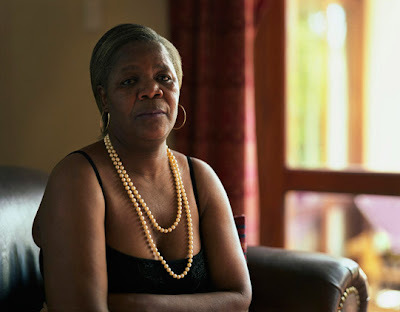 The show is titled Looking Forward, Portraits of South African Women. 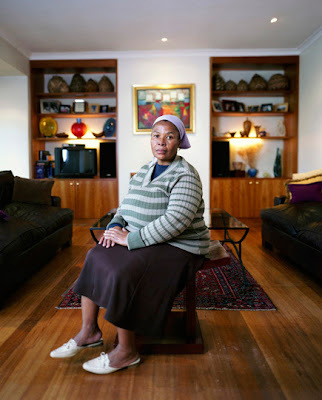 It is sure to be a great show as I love the portraits he has done of domestic workers in South Africa.